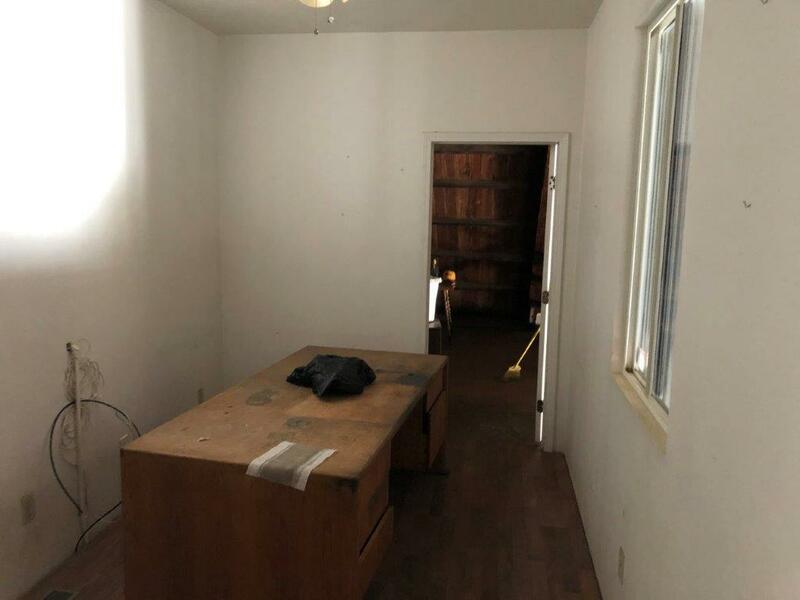 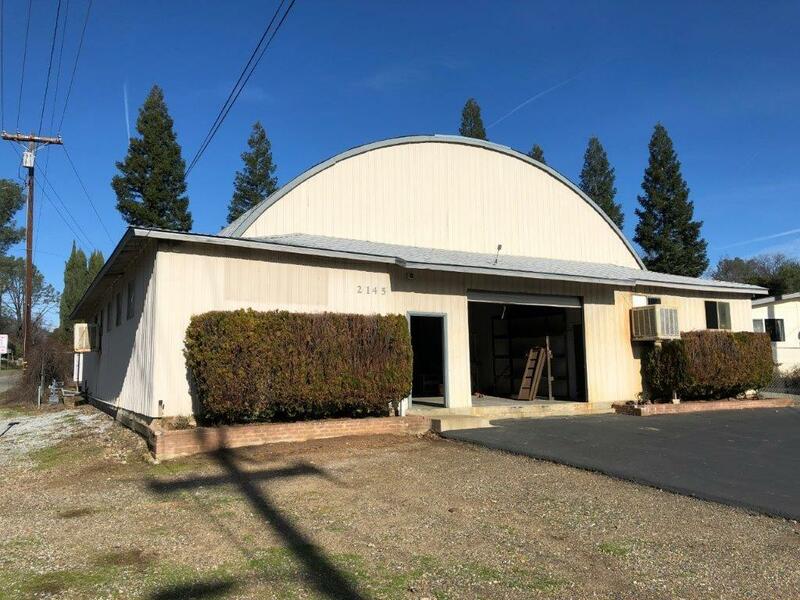 High exposure commercial/light industrial building between North Redding and Shasta Lake City. 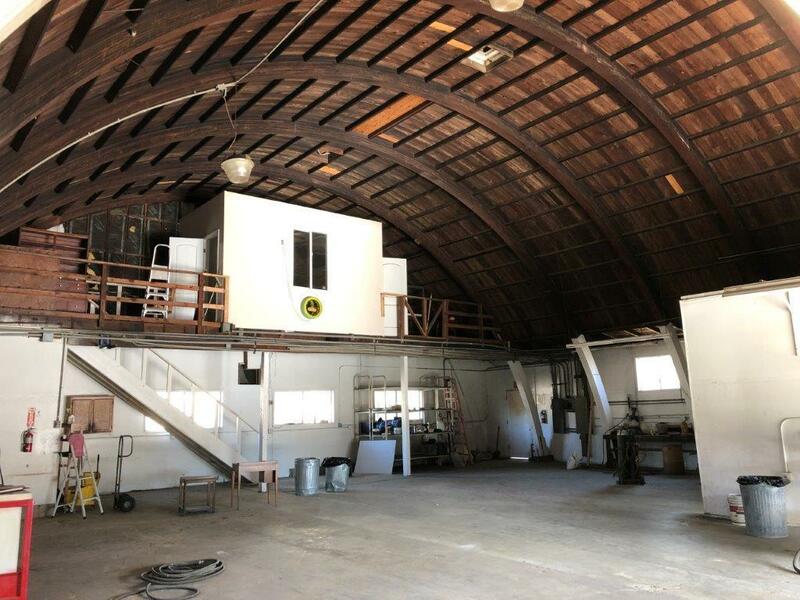 This building is set to be used for light industrial or Cannabis type business models. 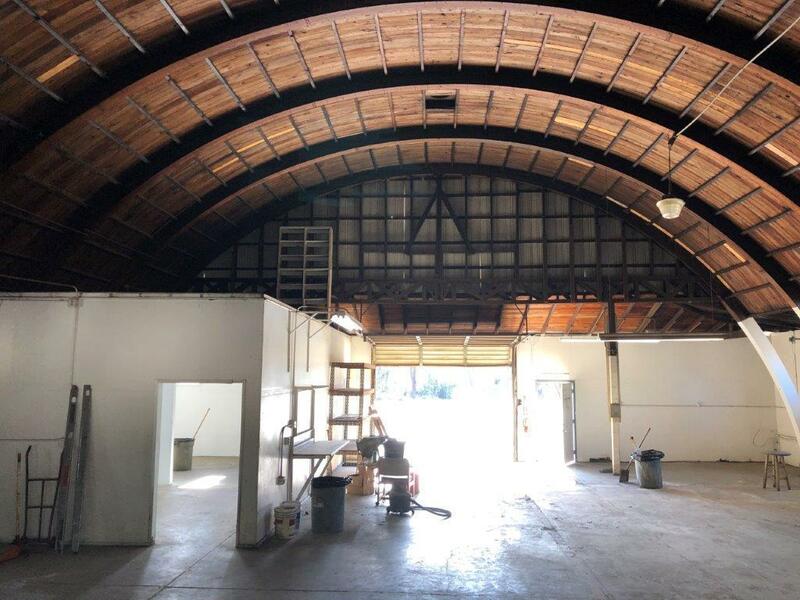 9' Roll-up door and high ceilings provides a blank canvas to create a custom shop and working experience.